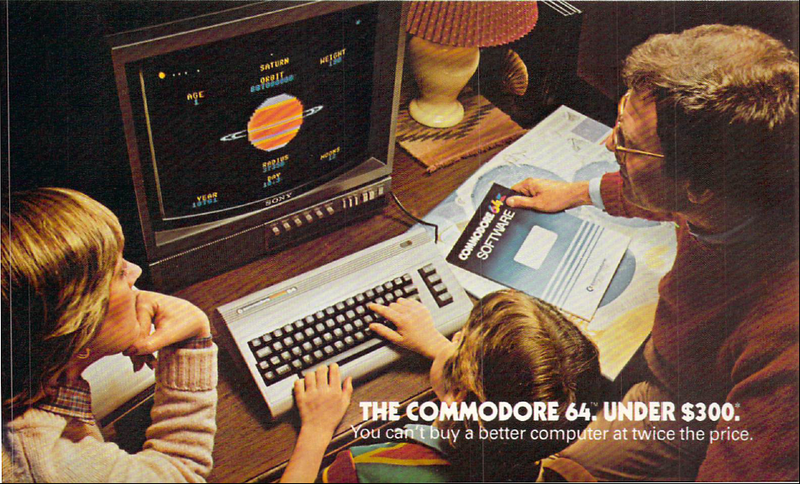 "The Commodore 64. Under $300. You can't buy a better computer at twice the price."